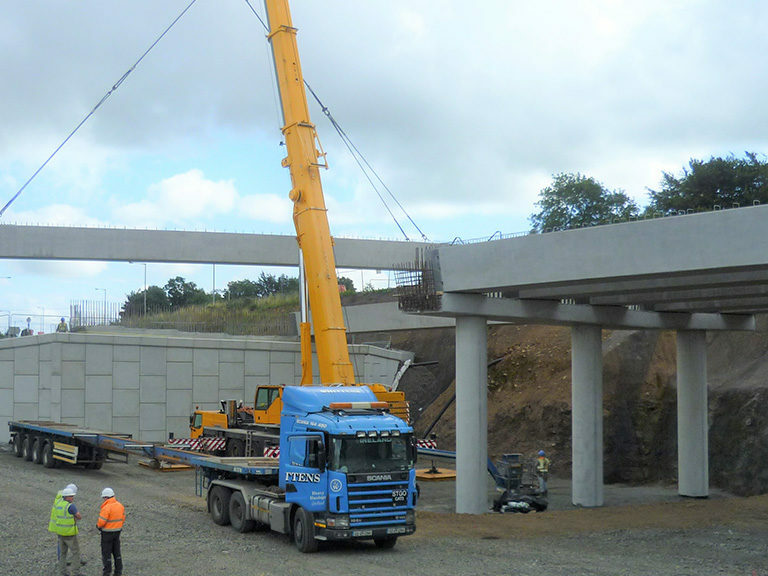 The contract for the design and construct upgrade, of the A8 carriageway between Belfast and Larne was awarded to the consortium of Lagan Construction, Ferrovial Agroman and Costain. 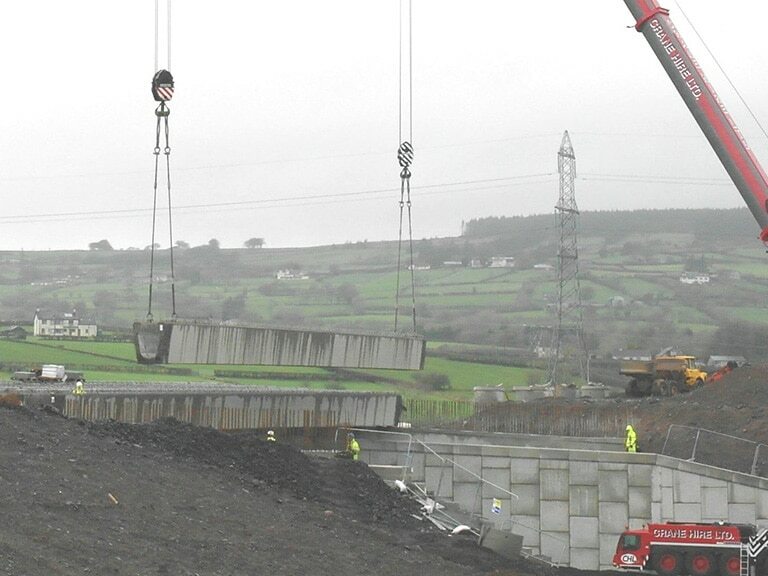 The scheme involves upgrading over 14km of the A8 between Ballyclare and the Port of Larne. The contract for the design and construct upgrade, of the A8 carriageway between Belfast and Larne was awarded to the consortium of Lagan Construction, Ferrovial Agroman and Costain. 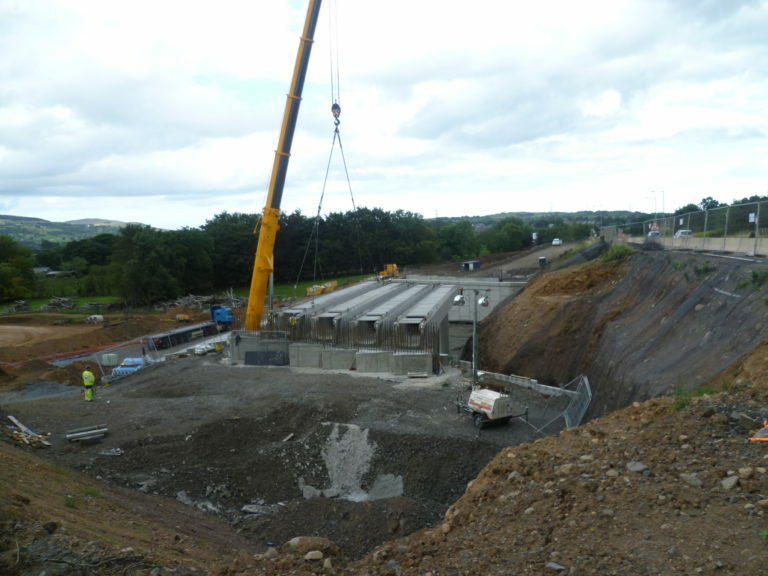 The scheme involved upgrading 14km of the A8 between Ballyclare and the Port of Larne. 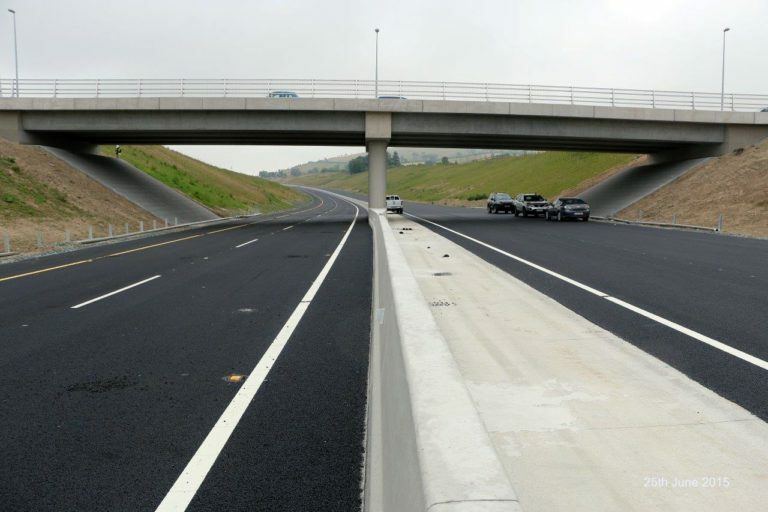 Co-financed by the European Union Trans-European Transport Network, Northern Ireland Assembly and the Irish Government, the project provides a dual carriageway standard highway from Larne to the cross-Irish border at Newry and beyond into Ireland. 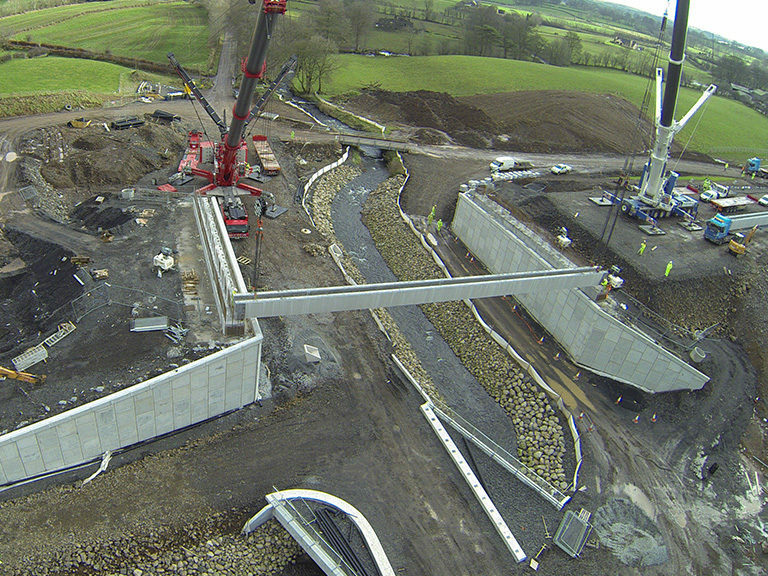 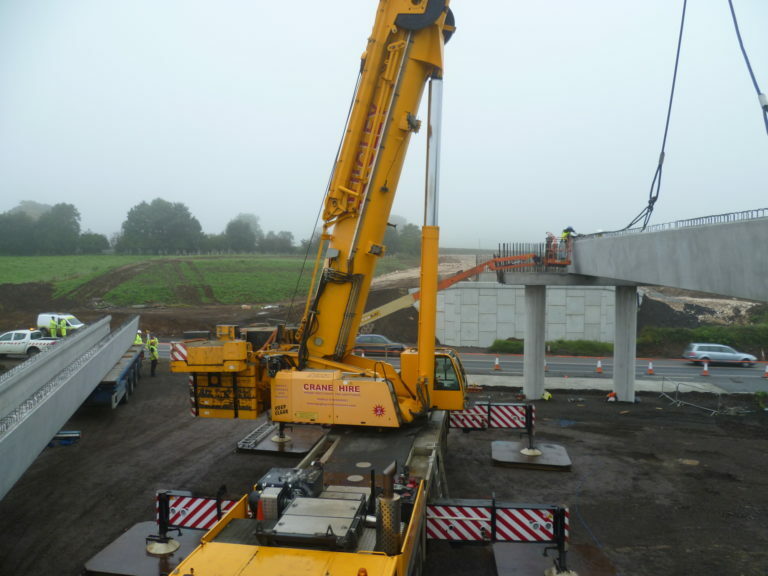 We manufactured and supplied eight bridges for the scheme, six over-bridges and two under-bridges. 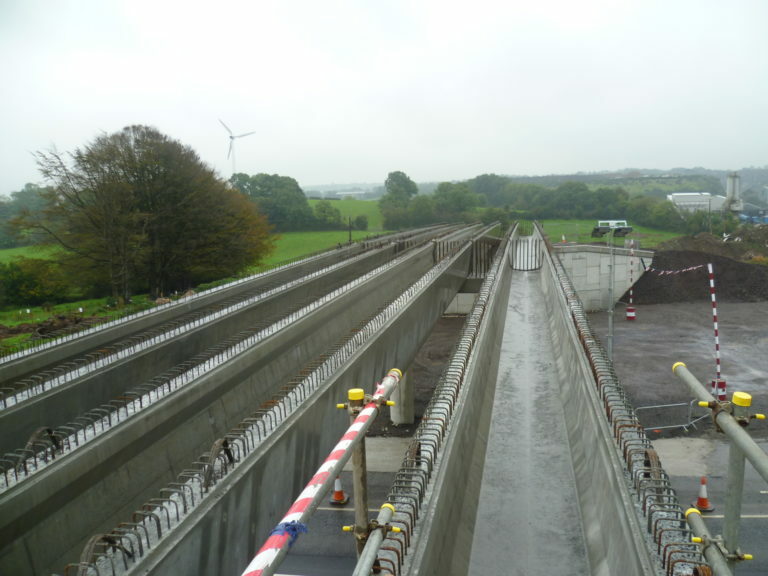 The over-bridges are made up of two spans in the region of 25m each and were constructed using Banagher W-beams. 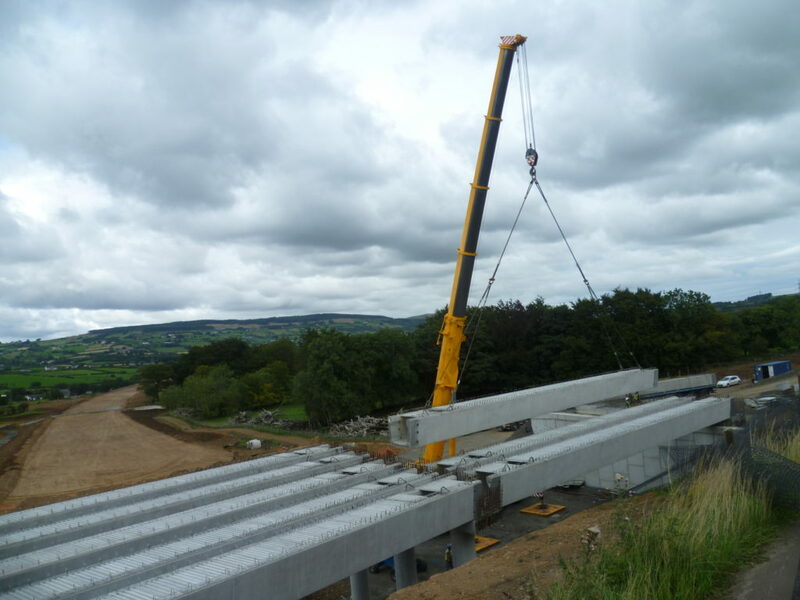 The under-bridges were built using TY beams for the shorter 15m span structure and Super-U beams for the larger 38m span structure. 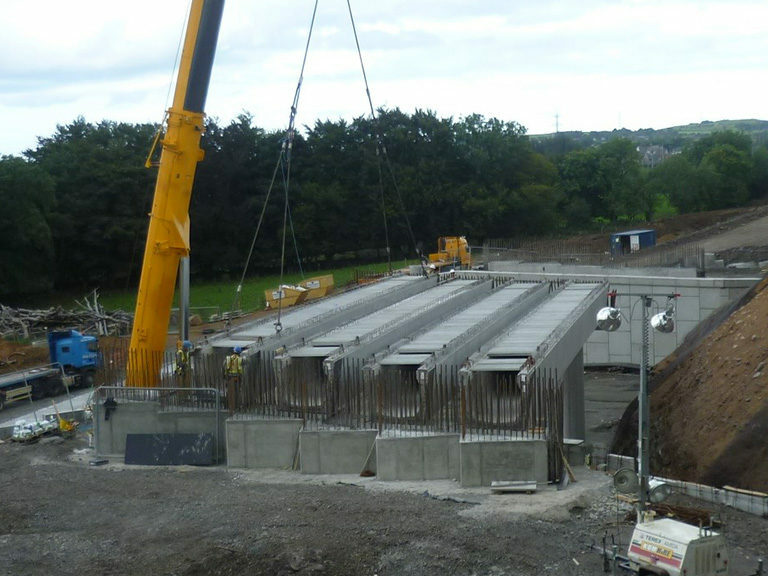 Close collaboration between our Engineers, the Contractors and their Designer played an important role in the overall optimisation of the structures on the scheme.